In June 2016, NVIDIA released the GeForce GTX 1070 and cemented their hold as the titans of upper-midrange GPU’s. The GTX 1070 was quickly praised as one of the best graphics cards for gamers, providing superb gaming performance that remained at a moderate price in comparison to other GPU’s available on the market. Since then, gamers have been treated to the GTX 1070’s older brother, the GeForce GTX 1070 Ti. But what’s the difference (other than the higher price)? Upgrading your GPU can be a matter of life or death for the capacities of your PC, including future-proofing your computer for future games releases. 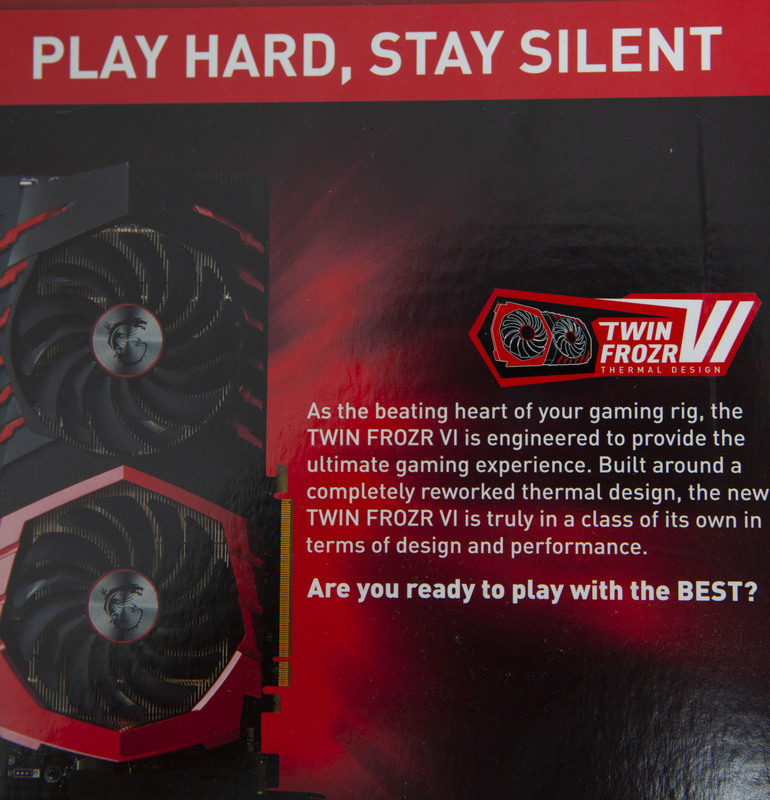 Don’t be fooled by the simple addition of two letters to the end of a graphics card’s name – a Ti GPU means that it is the beefed-up ‘Pro’ version of a base graphics card, giving the user better gaming performances and graphics shaders. Still, the price tag turns many people away from ever considering an upgrade to a TI model. But could a simple understanding of the benefits and differences between a GTX 1070 and GTX 1070 Ti really change how you game? Notice that the specs between the two remain relatively similar. Both these graphics cards run on Pascal architecture, with 8 gigabytes of GDDR5 memory and a boost clock of 1683 Mhz. However, you’ll notice that the GTX 1070 Ti has 512 more CUDA cores than its 1070 predecessor, meaning that you will notice a significant boost in performance from the 1070 Ti. 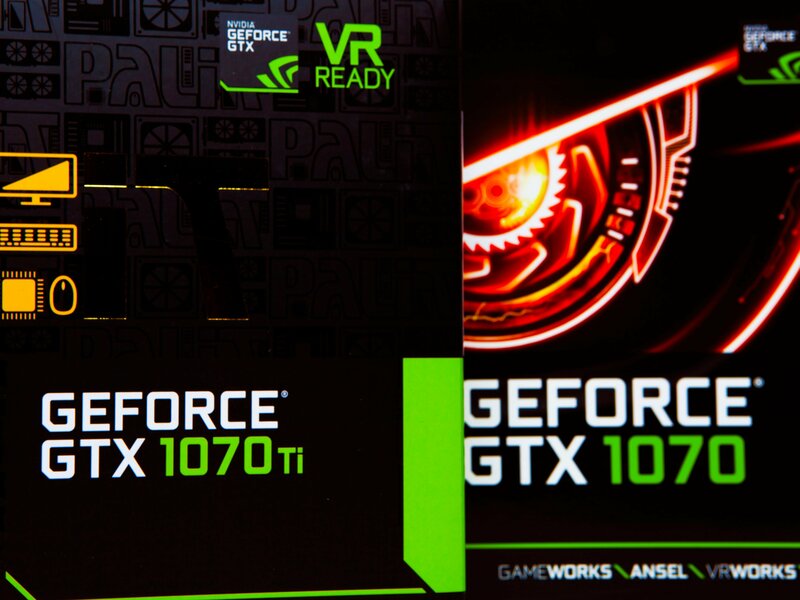 NVIDIA’s 1070 Ti lies in a sweet spot between the GTX 1080 and the GTX 1070. As predictable as it sounds, sharing the same Pascal architecture with the GTX 1070 means that there are few surprises between matching the two. Still, the 1070 Ti is notably more impressive when it comes down to overclocking and performance. It’s easy to boost the Founders Edition GTX 1070 Ti up to 2012MHz on the core clock and 8100MHz on the memory with a few simple clicks. It is again important to note the improvements in extra CUDA cores for the 1070 Ti. With 2432 cores, compared to the 1070’s 1920, the 1070 Ti ranks closer to the succeeding GTX 1080’s 2500 cores. Featuring the potential for higher clocking speeds, an overclocked 1070 Ti almost catches up with the capabilities of a GTX 1080, including gaming rendering. The prices of the GTX 1070 and GTX 1070 Ti does range between vendors but keep in mind that the average price is average for the usual user to afford. As you can see, an average price range nearing £50 is not a ridiculously huge price difference for the added potential and benefits that a 1070 Ti has over a GTX 1070. If you look at performance differences, the price difference is obvious for gaming and other media-intensive tasks. At the end of the day, the only thing limiting you back is your budget. Both graphics cards are easily available from the Novatech website. I would recommend both cards for anyone looking to upgrade their GPU. What matters is what you are looking for and what kind of work you are looking for from them. If you are a gamer who is only looking to play games at 1080p, then the GTX 1070 will keep you happy with delivering 60+ fps on most GPU-intensive games. However, if you are looking to push your gaming to shiny 2160p, the GTX 1070 Ti shines through as the GPU for you. This will future-proof your gaming performance and boost your gaming performance to a higher resolution. Either way, the GTX 1070 Ti series fits nicely in a role between the 1070 and GTX 1080 for those that are looking for that little bit extra but whose pockets aren’t endlessly deep.